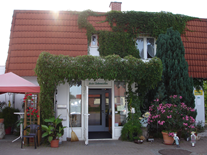 The hotel „Siebeneichen“ was built in 1992 and is located away from the hustle and bustle on the outskirts of the town Salzwedel. Our modernly furnished rooms have of course shower & WC. 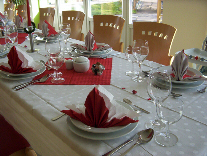 Enjoy our regional (Altmark) specialities in our restaurant and the experience at your family ceremonies. Whether for cyclists to explore the „Altmark-Rundkurs“ or for the weekend in the „Baumkuchenstadt“ Salzwedel. 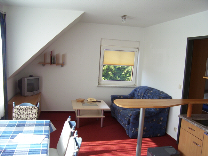 We have extended our range and can offer the possibility to rent apartments in Waren (Müritz). The apartments are located in a townhouse in a central and yet peaceful location. 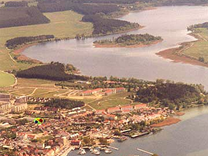 Quickly you can reach the old town, the port of Waren or in the Müritz National Park. Shopping opportunities are also just a short walk away.